Showcase the learning and creativity of your kids with personalized keepsakes designed by them! 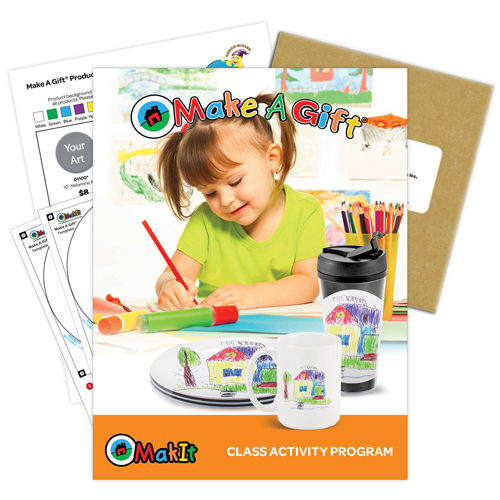 The Make A Gift® Group Art Kit is a great way to capture the imagination of young artists. 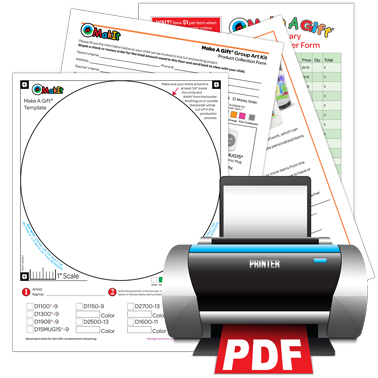 In this fun and easy craft activity for all ages, student artwork is transferred to one of our quality, functional products to make memorable keepsakes that last.